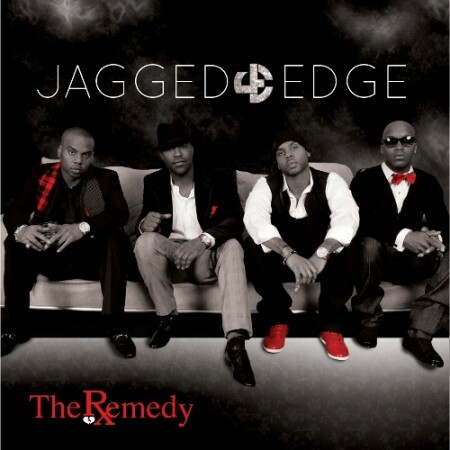 We wrap up our look back at the catalog of Jagged Edge by revisiting “Baby Makin Project” and “The Remedy”. 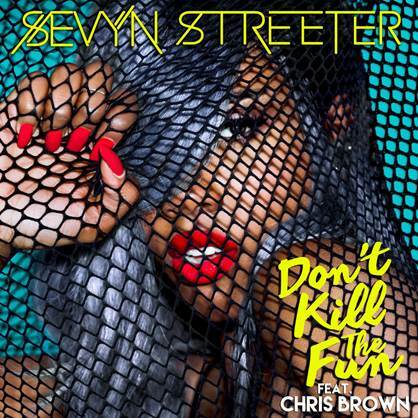 “Baby Makin Project” released in 2007, a year following “Jagged Edge”, and featured only one single which was “Put a Little Umph In It” featuring Ashanti. 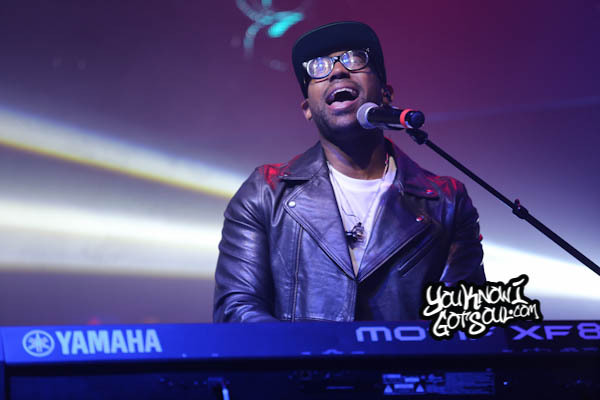 The album featured less production from Jermaine Dupri than their previous efforts, and didn’t fare as well commercially. 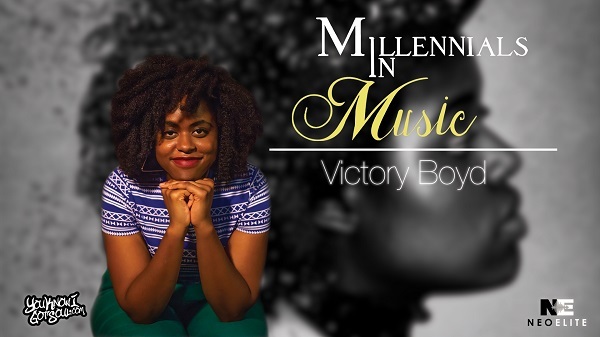 Following the effort, the group would take a 4 year hiatus before returning in 2011 to release “The Remedy”. This was Jagged Edge’s first release without So So Def and without the help of a major label; it came out under Slip-N-Slide. 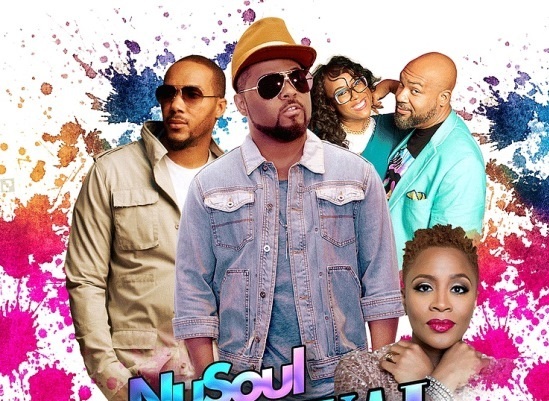 As a result, Jermaine Dupri was noticeably absent and sonically the project was different than what fans were used to from the group. 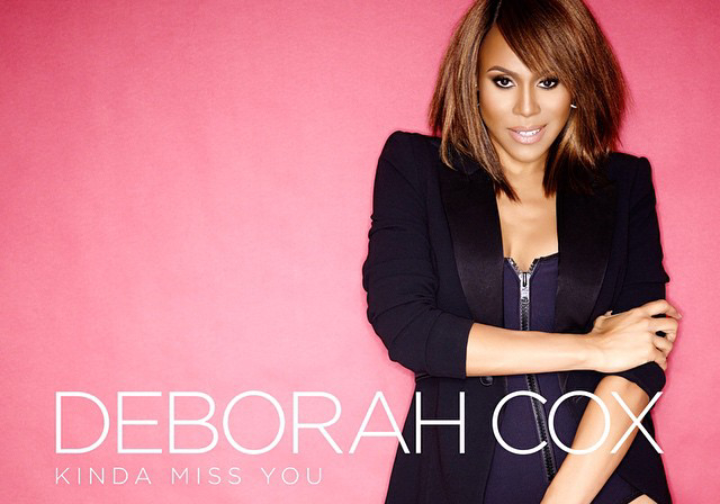 They released “Lay You Down” and “Baby” as singles but failed to make much impact commercially. Despite both albums being very solid Jagged Edge projects, they often go overlooked in the group’s discography. 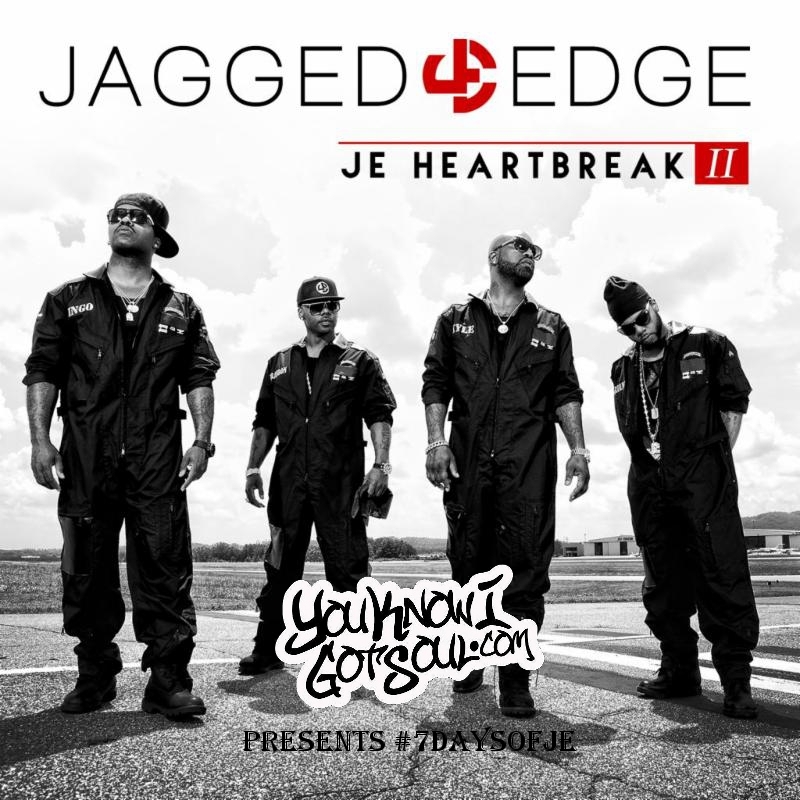 This is the sixth in our 7 day celebration of Jagged Edge’s music counting down to the release of their 8th album “JE Heartbreak II”. Check back tomorrow as we look back on “JE Heartbreak II”. 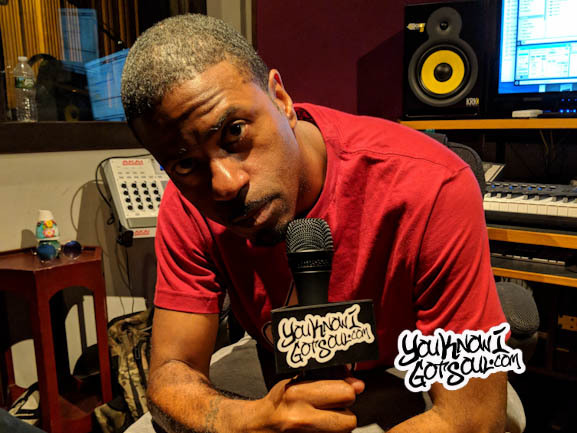 YouKnowIGotSoul.com has partnered up with Jagged Edge for a very special giveaway and countdown leading up to the release of their new album “JE Heartbreak II”. 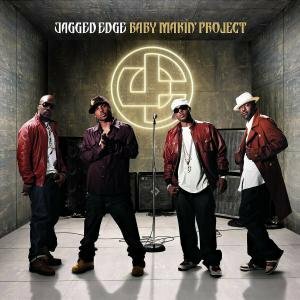 The promotion, which is called #7DaysOfJE, will feature us taking a look back at a Jagged Edge album each day leading up to the release of their new album on 10/27. As a special treat, we’d like to award the biggest Jagged Edge fan with a special limited edition gift from the group. Over the next week, we’ll look for the fans that share or RT our #7DaysofJE articles the most and choose our winner from that group. So, help us honor and celebrate the legendary Jagged Edge as we count down to the release of their new album “JE Heartbreak II”. Good luck to all! 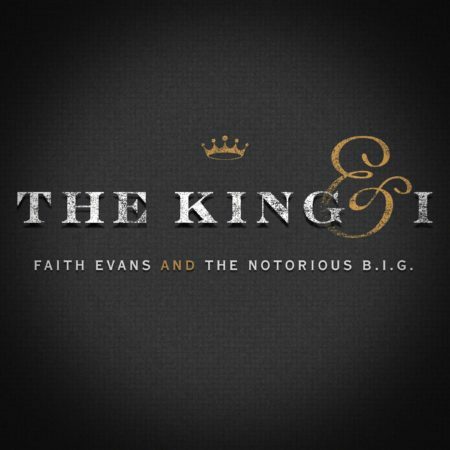 Faith Evans Reveals Tracklist & Release Date for “The King & I” Duets Album With The Notorious B.I.G.